Roisin and Chris interviewed Barry and Eugene the organisers of MegaDojo. They told us about how they came up with the idea for the conference and also how they think it is progressing. 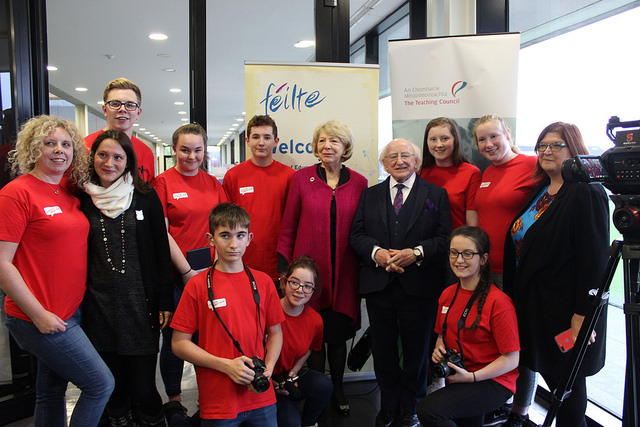 They also told us how important it is for young people to learn skills such as those taught at CoderDojo. They also told us about how they hope to make it more successful in the future. Chris and Roisin interviewed Mags Amond and Susan Nic Réamoinn. Mags and Susan spoke to us about their workshop and the technologies they use such as Little Bits and LEDs. 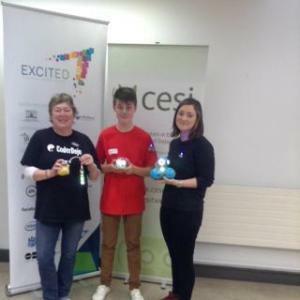 They spoke about the importance of CoderDojo for young people in Ireland. They also told a little bit about their workshop at MegaDojo. 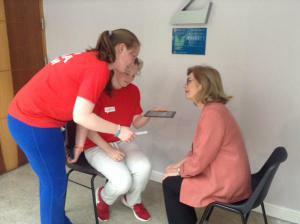 Caitlin and Roisin interviewed Minister for Education and Skills Jan O’Sullivan. The minister spoke about the Digital Strategy for schools. Shhe told us that it will allow teachers to develop their skills and pass these on to their students in the classroom. She also spoke about the importance of events such as Megadojo and weeks such as Start Up Week and EU Code Week.The Minister also outlined the great work Coderojo is doing to allow young people to actively and willingly learn about IT and how this will benefit them in their careers. 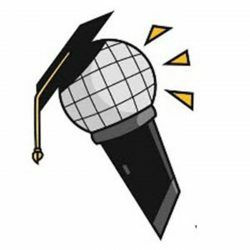 Chris interviewed Dr. Maria Hinfelaar LIT President at MegaDojo. 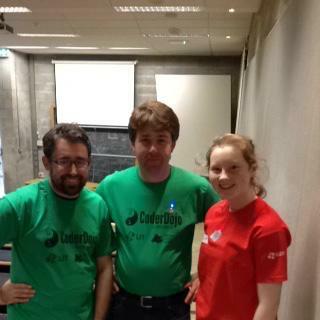 Dr. Hinfelaar spoke about how important CoderDojo is for young people in Ireland. She also told us why LIT have supported CoderDojo since it was set up four years ago. Dr. Hinfelaar also expressed why the support from Minister Jan O’Sullivan and Sean Kelly MEP is valued at these events.